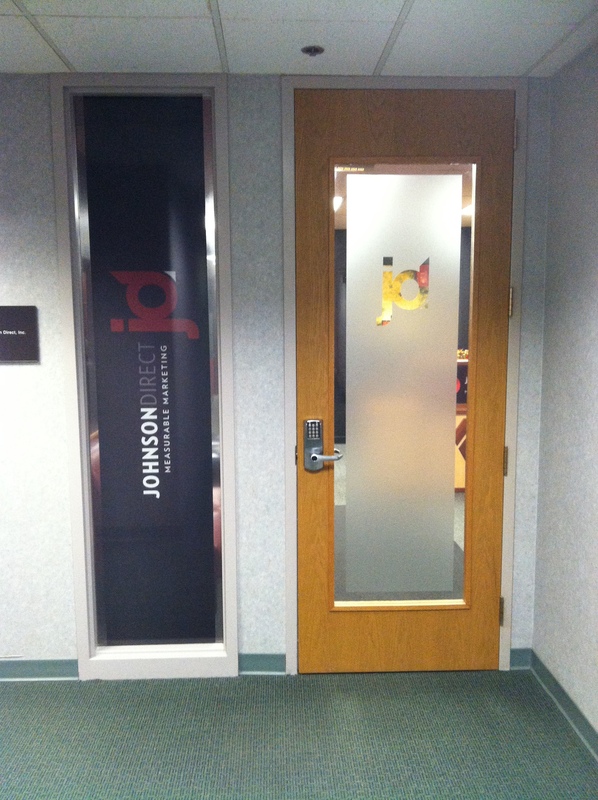 As you may have seen, 2014 started for me with a new career opportunity as I joined Johnson Direct. And, with that, I have been given a chance to immerse myself into the mindset of the Johnson Direct team and corporate culture. Boom goes the dynamite! My day to day experiences now consist of conversations about our services such as digital advertising, interactive, branding, content marketing, social media, direct mail and more. And…I love every minute of it. Why? Because I have gotten to hear first hand about all the clients, campaigns, projects, stories and – probably most importantly – the measurable marketing results attained for those we have been privileged to work with regularly. Though my role will be challenging, I look forward to contributing where I can, and making a difference any way possible while helping others succeed. Maybe even you. Oh, and when we see each other next, ask me who got a wedgie recently. Seriously. Got any measurable marketing stories I should know about? Feel free to comment. Thanks! Duane Drzadinski is a salesman, social media strategist and consultant, husband and father of two. Connect with him and continue the conversation on Twitter, Facebook and LinkedIn.